Hey, bookworms! Welcome to day two of the Winter 2019 Biannual Bibliothon! Today’s blogging challenge is hosted by the wonderful Libby! You can find her challenge here! This challenge is to make a list of 12 characters that you would bring to a Christmas tea or Christmas party. Let’s get started! All of these characters would be so much fun to chill with at a Christmas party! Especially with Percy there. #QOTD: Who would you absolutely need to have at a Christmas party? Thanks for joining me today! I will be doing each of the blogging challenges throughout the week so if you want to be notified whenever one comes out, click the follow button! Social media links and all of the Biannual Bibliothon information is down below. Happy reading! No problem! I loved it! Finished this book! Totally a 5-star read. A huge thanks to @wolfgirlreads for buddy reading it with me! First blog post of 2019! Link is in my bio if you are interested! @novelcandlesco is hosting a GIVEAWAY! And the best part is, IT'S INTERNATIONAL! Here is my #deweys TBR: To Kill A Kingdom by Alexandra Christo The Hunger Games by Suzanne Collins Dear Martin by Nick Stone Fairest of All by Serena Valentino What's your #deweys TBR? Michelle's Very Ambitious TBR for round 4 of TBR BustAThon! 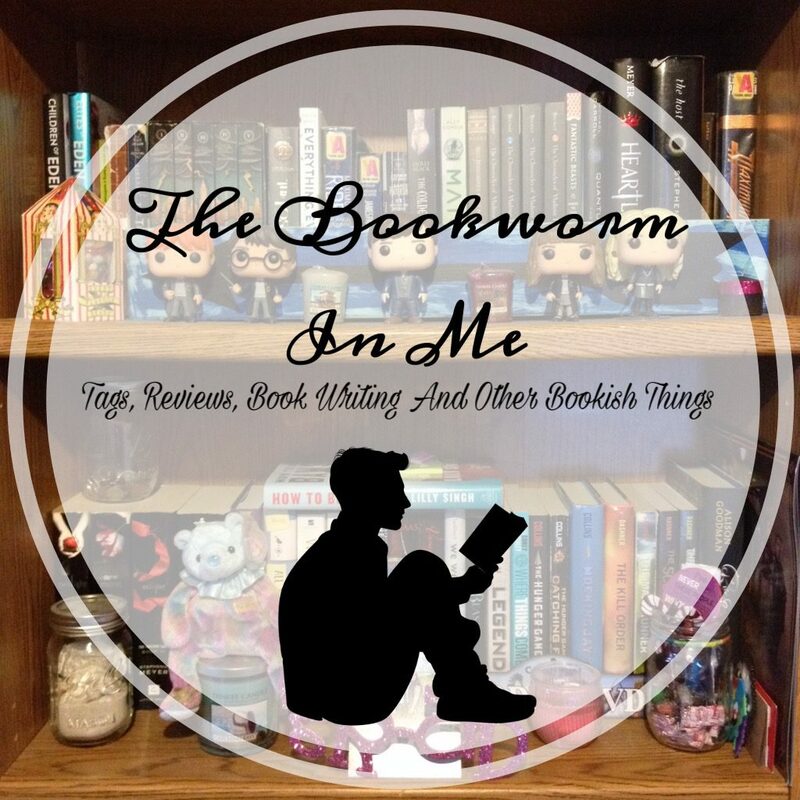 Rachel's TBR for TBR BustAThon! Announcement blog for round two! Link in my bio! Petra's #TBRBAT_weekend TBR plus The Language of Thorns audiobook! Good luck! Allysa Ivey's #TBRBAT_weekend TBR is somewhere in this stack of books. Why? "Because I can't decide and I want to read all the books 😂😂😂" GOOD LUCK, Allysa! Hope you get to read as many as possible! @rach.wood15 's TBR for #tbrbatfeb18 . You are going to absolutely LOVE Otherworld! @rachel.georgina 's TBR for #tbrbatfeb18 . These look like fun! One of Us Is Lying sounds incredible and I can't wait to read it. I hope you love all of these! In the mood for more bookish stuff? Looking for something fun? Simply enter your email address and you will be notified every time I post a new bookish adventure!